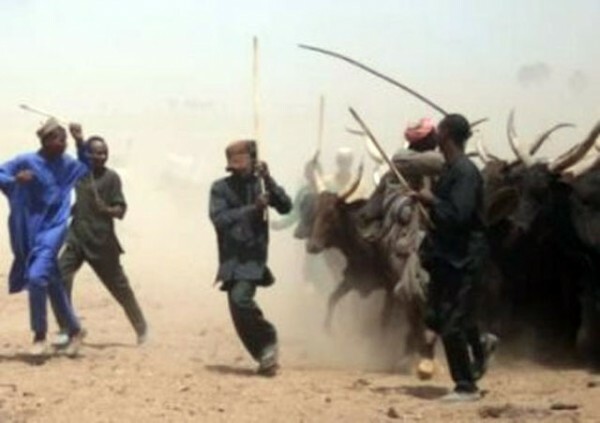 19 people have been killed and 15 others abducted in different villages of Agatu local government area in Benue state by gunmen suspected to be Fulani herdsmen. Sources said the killing occurred during the early hours of Saturday in some remote areas of Agatu Local Government. Confirming the attack, Council Chairman, Stephen Dutse said the attackers invaded, Olegaje, Ogumogbo, Ejuma and Ogbagaji, headquarters of the local government killing 19 persons and abducting 15 others. Dutse said the gunmen surrounded different locations in the villages shooting sporadically, hacking and killing residents when the people were asleep. He therefore appealed to security agencies in the state to deploy their personnel to the affected villages and surrounding communities in order to prevent further attacks on his people. Police spokesman in the state, SP. Daniel Ezeala however said the command was yet to be briefed on the latest incident.